Enjoy the comfort and light of this split level 2 bedroom apartment in sought after Williams Parade. The living area and bedrooms all boast a green and leafy outlook. A separate lounge and dining with polished timber finish floors and double doors leaving onto a roomy balcony. Modern kitchen with dishwasher and ample cupboard space, a well-dressed bathroom, separate internal laundry, built in robes in both bedrooms, plus security access to undercover parking. It has all the amenities you could seek including access to the beautifully landscaped garden grounds and outdoor swimming pool. 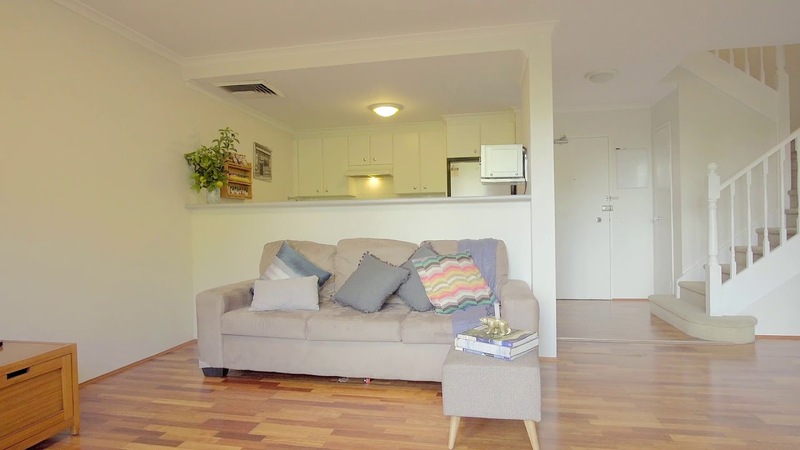 Located in a tree lined street under 100 metres to Johnson Park and Arlington light rail station, and 8 minute walk to the heart of Dulwich Hill shopping and café strip. Dulwich Hill is a sought after suburb with a vibrant village feel, multiple eateries and so close to the city and major transport links.